Luis Suárez once again showed why he is the best pure ‘9’ in the world. The Barça striker was once again decisive in an El Clásico, scoring a historic hat-trick in ta 5-1 rout over arch-rivals Real Madrid. Suárez's has now scored a total of 9 goals in just 9 league matches against Los Blancos. In fact, since Suarez made his debut, no player has scored as many goals in El Clásico as he has. Not even Leo Messi, who has scored five since Suárez first donned the Blaugrana shirt. 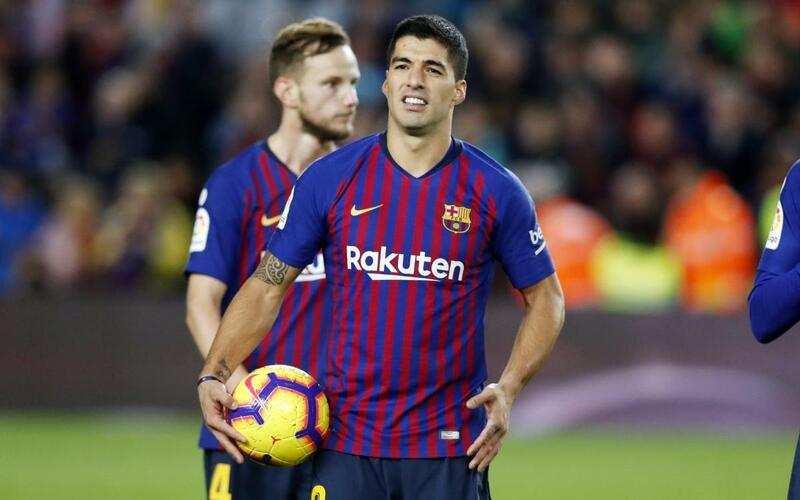 Suárez’s hat-trick gives him seven goals in La Liga this season — tied with the injured Messi — and is now second in the competition behind only fellow Uruguayan Cristhian Stuani of Girona and the Spaniard IagoAspas of Celta Vigo, who both have eight. Suárez’s hat trick on Sunday was the first at Camp Nou in an El Clásico in 11 years and the fourth in the last 31 years. The last to do it was Leo Messi in 2007, in a 3-3 draw. The others were Romário, in a 5-0 win in 1994, and GaryLineker, who scored three goals in a 3-2 win in 1987.